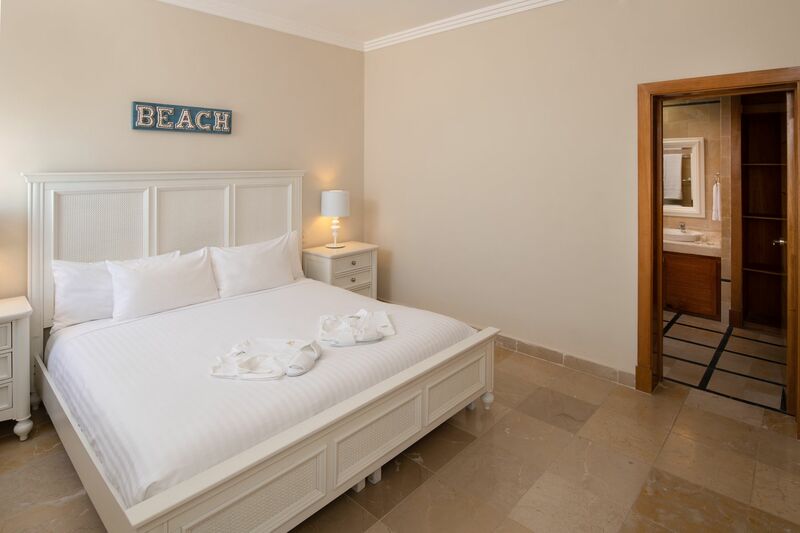 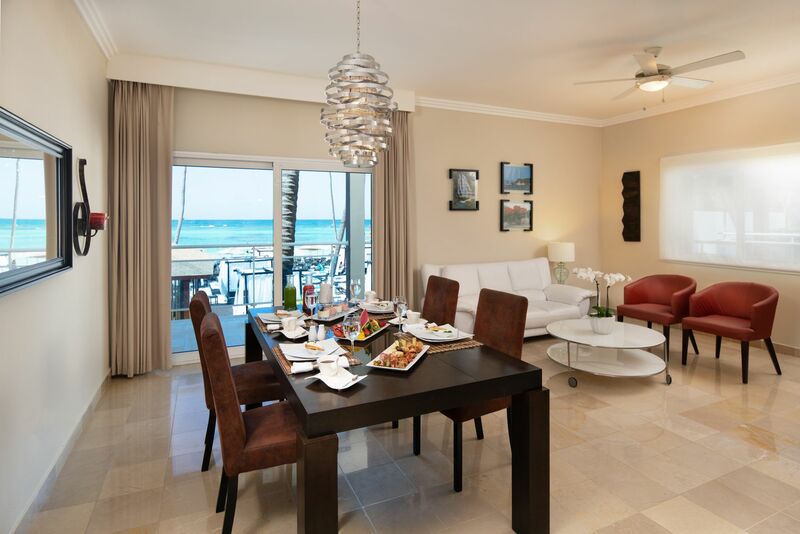 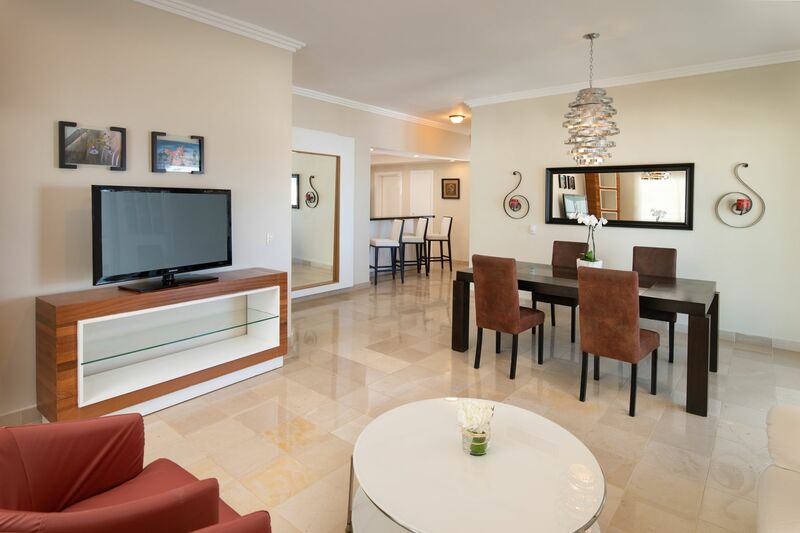 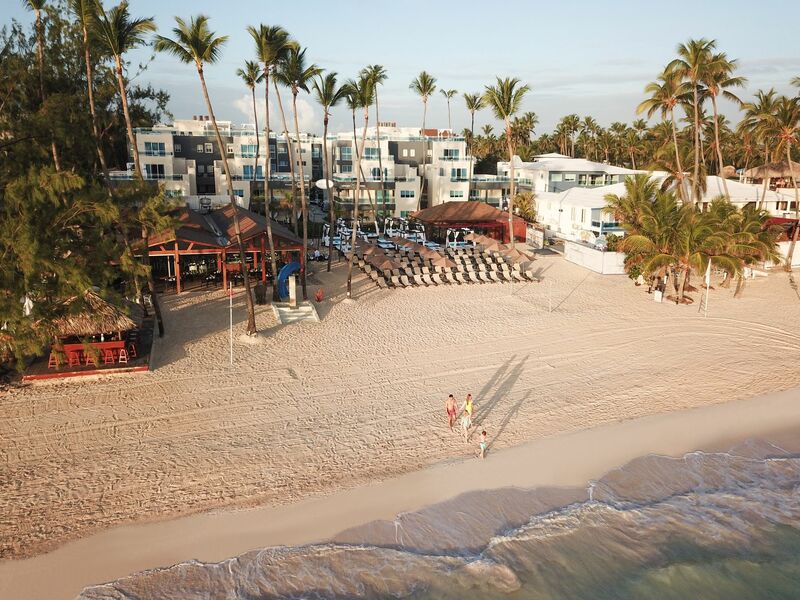 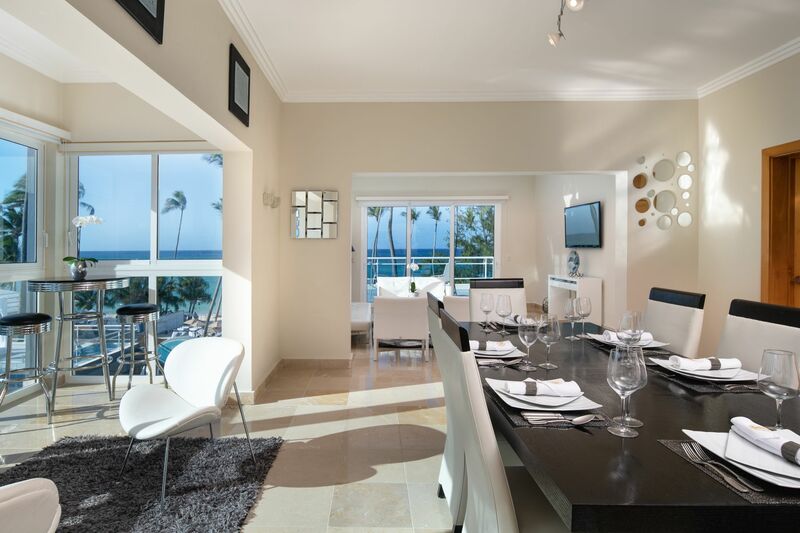 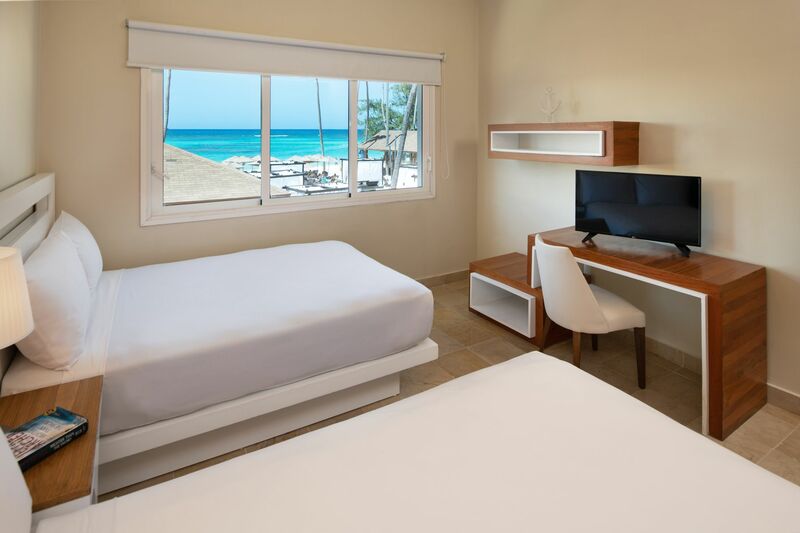 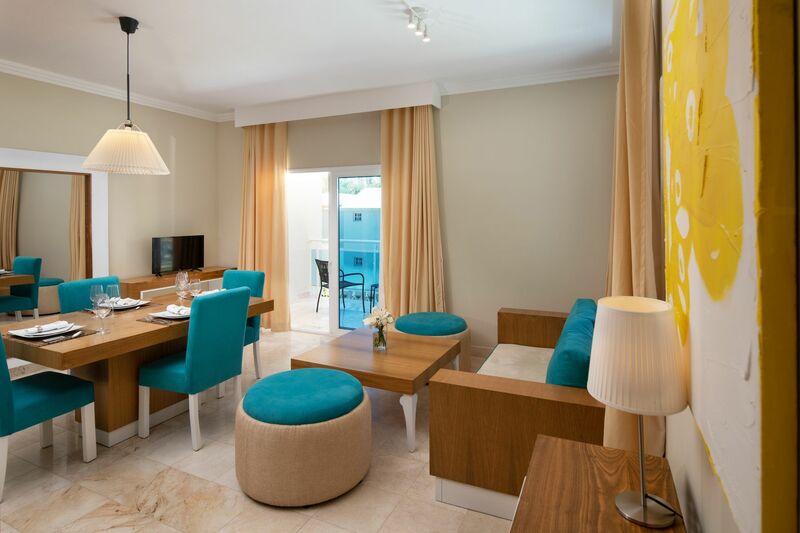 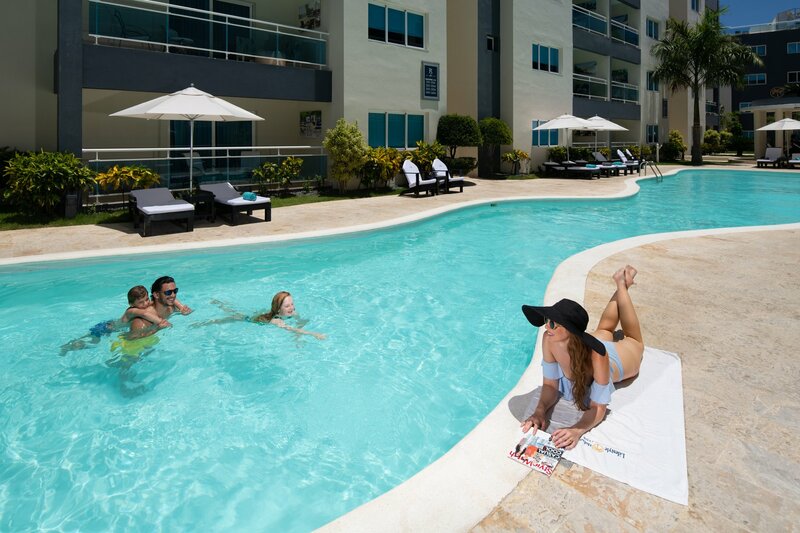 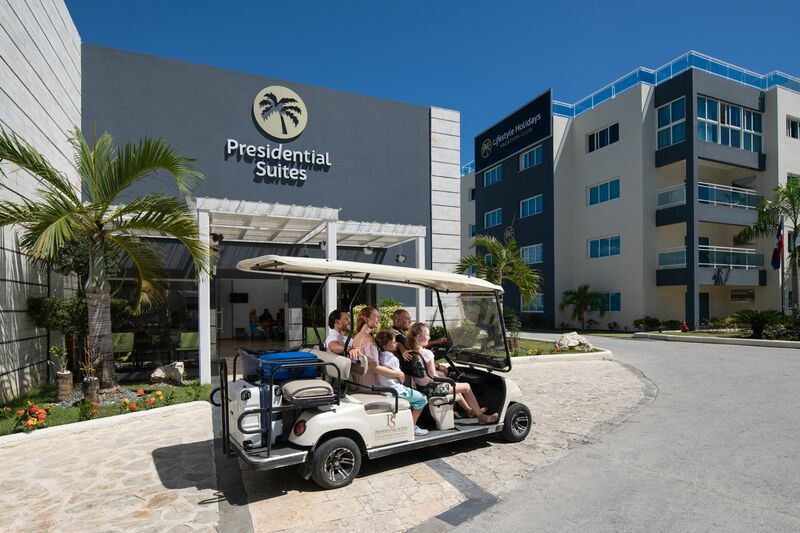 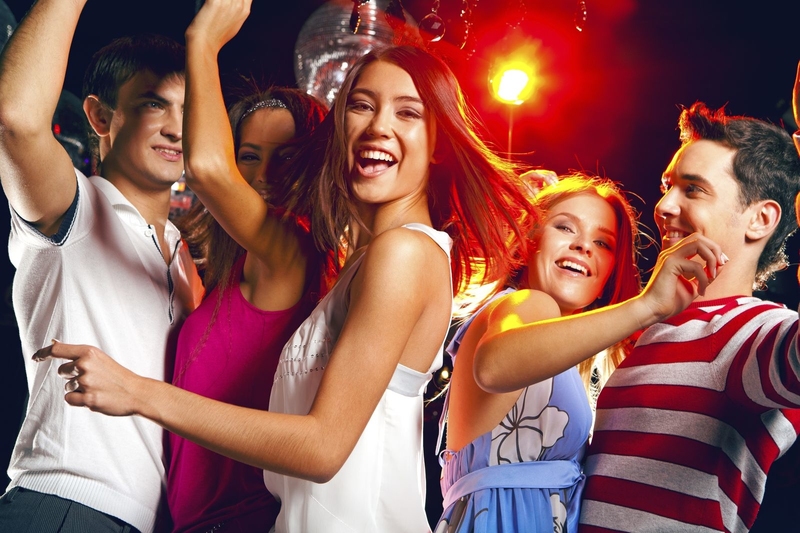 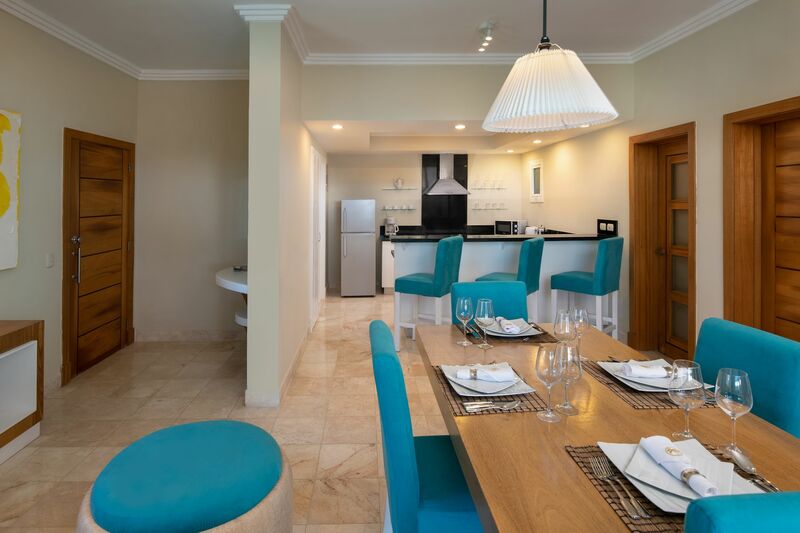 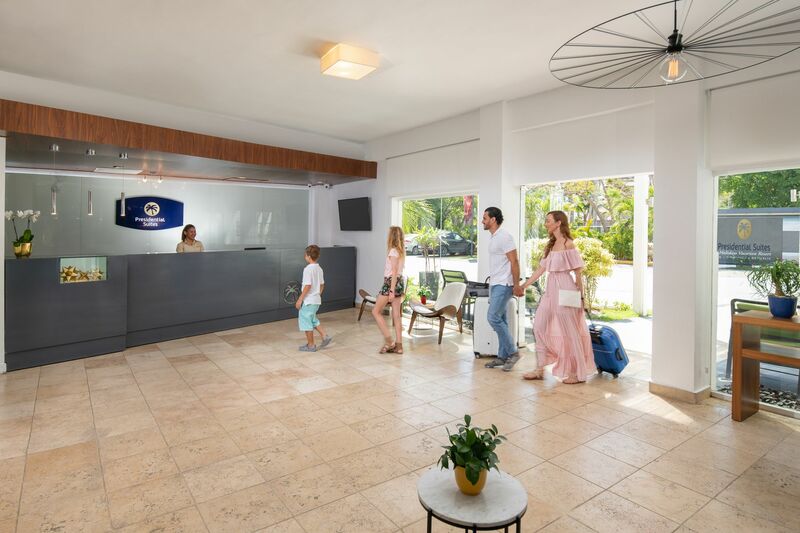 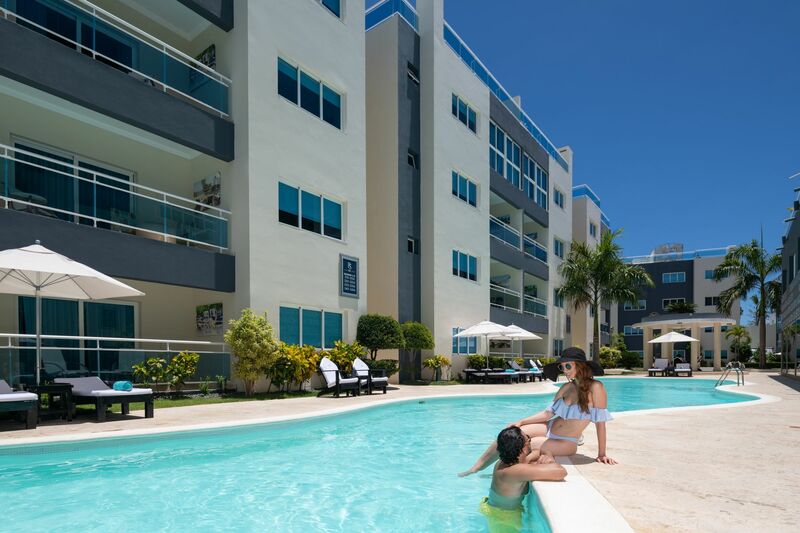 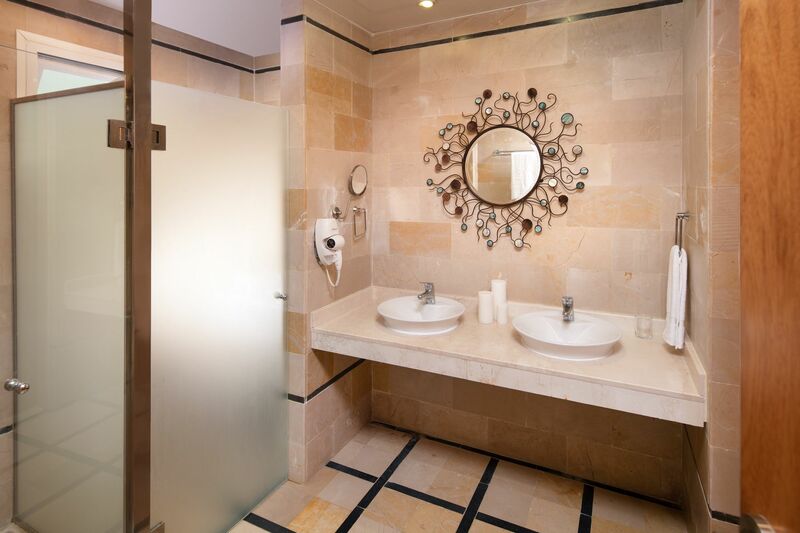 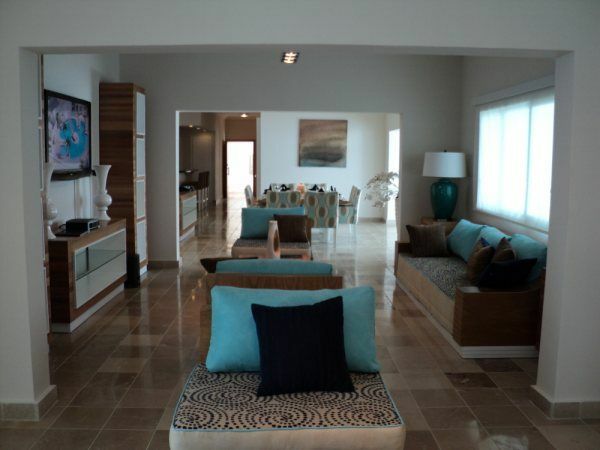 Presidential Suites Punta Cana is comprised of six contemporary four-story and two three-story buildings situated on the shores of Cortecito. 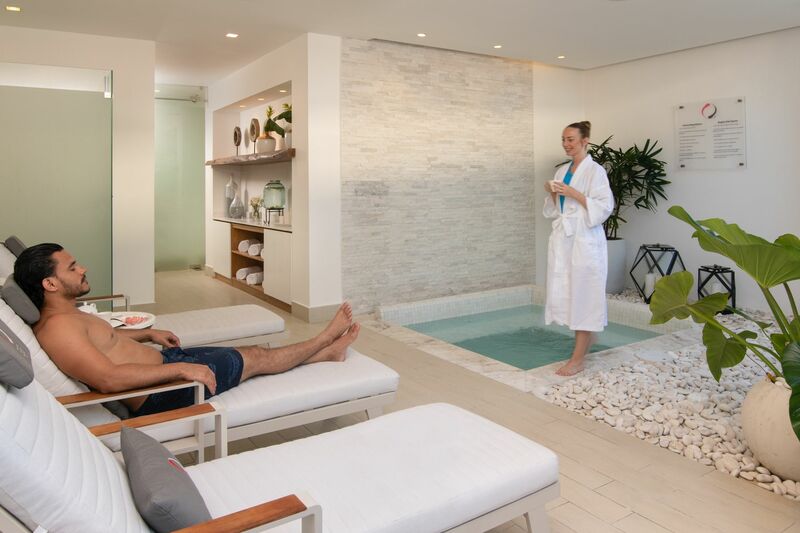 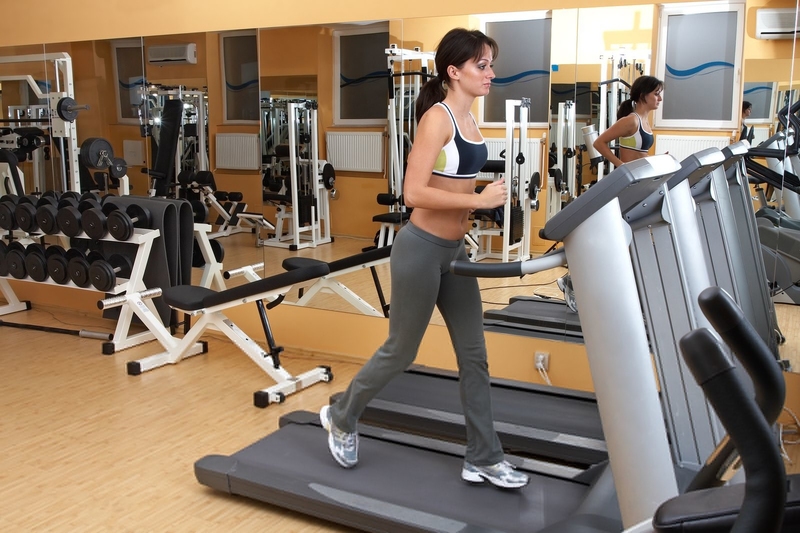 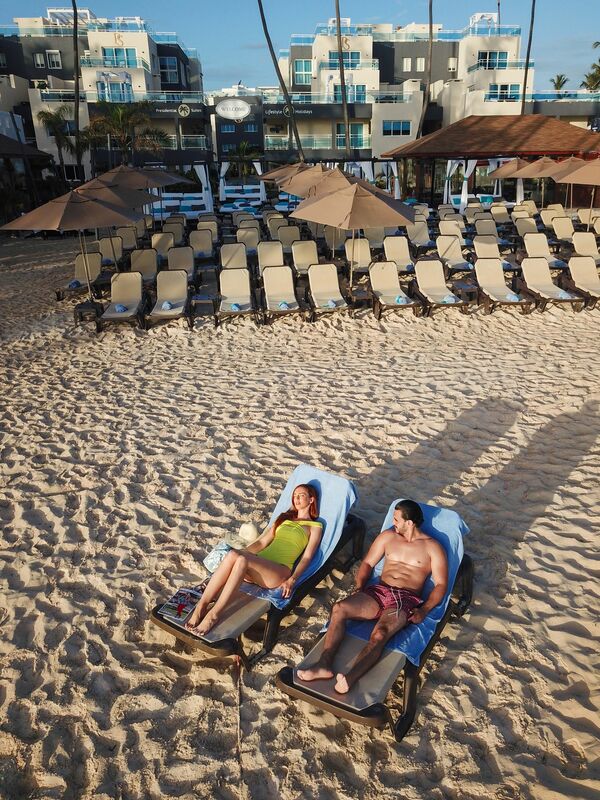 Experience a tranquil tropical environment offering indulgent services and numerous amenities. 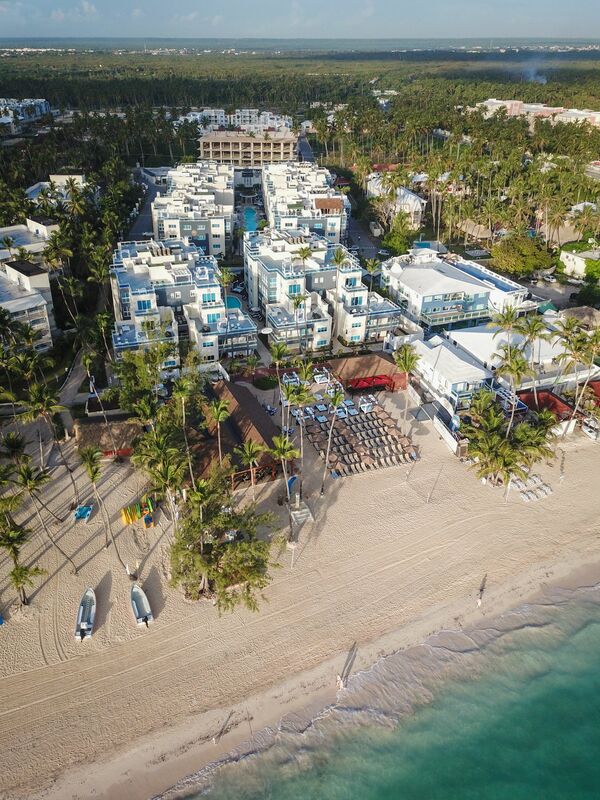 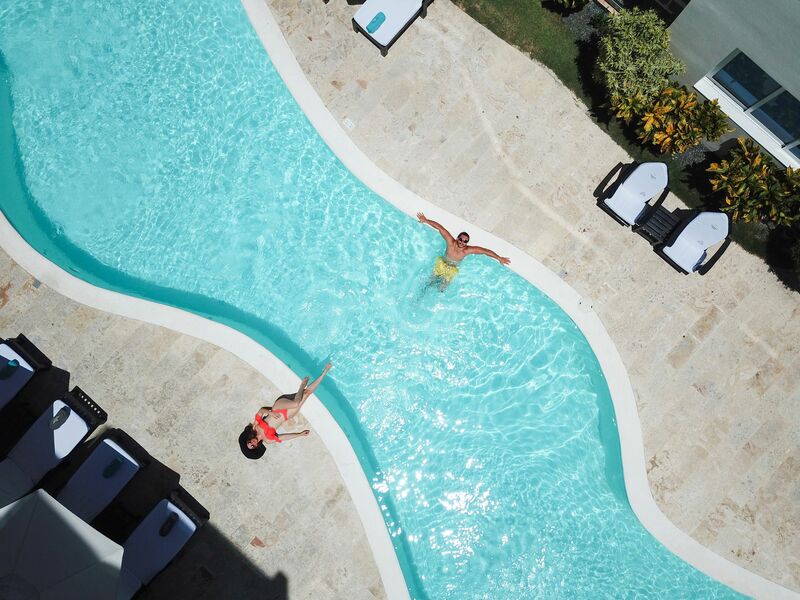 The resort features two free-form pools winding between the buildings and balconies, with delightful ocean view suites encircled by gardens close to the resort’s private Nirvana Beach.